Summer school is now closed! Mark have been updated. Please email korey.vonkuster@wolfcreek.ab.ca if you have any questions. Thank you! Registration for the Summer of 2019 is now open. 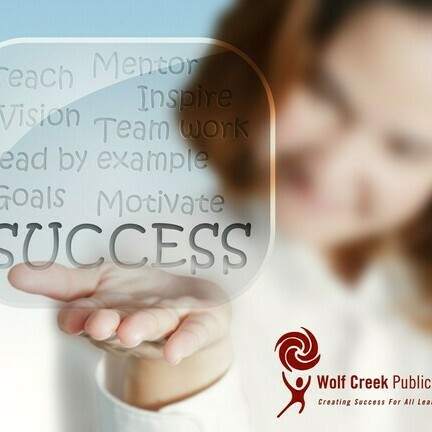 Wolf Creek Public Schools will be offering classroom based and online instruction for Summer School sessions from July 8 to August 7, 2018. Exam dates for Diploma Exam courses will be from Aug 2 to Aug 12. Orientation days for all students is set for 12:30pm - 3:30pm on Thursday, July 4th and 9:00am - 3:30 pm on Friday, July 5th. 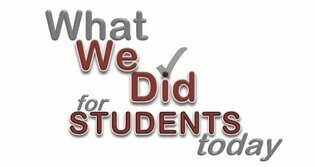 Students are required to come in on one of these two days for a 20 minute meeting with their teacher to create an Education Plan for their course. Parents/Guardians are encouraged to attend along with the student. This is a great opportunity for students to continue their education by taking a High School credit course through the summer! 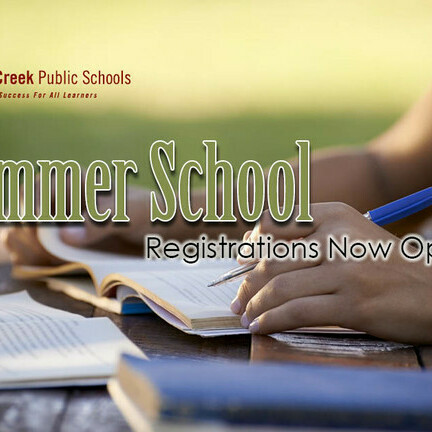 The deadline to register online for Summer School 2019 is June 21. Any registration inquiries after June 22 should be directed via email to: summerschool@wolfcreek.ab.ca or by phone to 403.782.8726 Extension 1350.